We have a wide variety of greenhouse equipment and accessories to help you operate, maintain and improve your greenhouse. Below is a list of items that will, when you 'click' on a picture, take you to detailed information about that particular product. Please feel free to give us a call if you need to have any more information on any particular item. Choosing the right greenhouse supplies, equipment and accessories depends on your answers to the following questions: What is your area's climate? Do you have heavy snow and wind loads, or do you live in a more moderate climate? Is extreme heat or cold a factor? 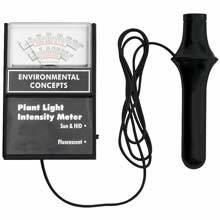 What plants do you plan to grow? Do you plan on just raising seedlings, or do you want to go full cycle to flowering or fruit bearing plants? Where will you locate your structure? Some plants will grow inside at any location. African violets and orchids, for example, will grow with northern exposure - but heating costs will be high. You will limit the types of plants you can grow if you don't put your structure in the best possible location. Sometimes you can place a structure against a door, window, or basement entrance of your house. This will let you use heat from your house to grow plants, make your structure more accessible, and save on construction costs. 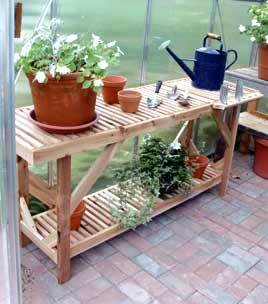 Do you plan to use your greenhouse throughout the year? Heating costs can be significant, what is the most economical way to heat your interior? 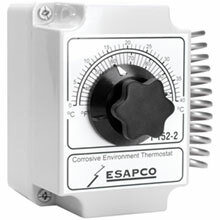 Are there any passive means you can use to cut your heating cost? 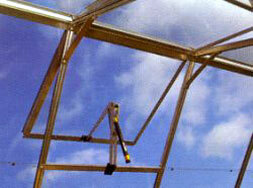 Many types of heaters and heating systems are satisfactory for greenhouses. You must decide which system best suits your greenhouse operation. Consider the initial cost, economy of operation, and available fuel. Solar Powered Vent Opener & Greenhouse Accessories Exhaust Fan for ventilation. Shade Cloth & Circulation Fan to help cool plants during the heat of the summer. Base Vents for cross ventilation. Tie Down Kit to secure your structure to the ground. Heater to warm your plants during those chilly winter nights.